Many business leaders envision lean initiatives as massive endeavors that require long training sessions, big meetings, and complete overhauls. Yet the reality is that some of the most successful lean initiatives begin with a commitment to creating a culture that’s focused on small, continuous improvements. It’s the only way to achieve the long term company goal. Continuous improvement refers to constant improvements of products, processes and services over time, with the goal of improving product performance, customer service and workplace productivity. You have to be aware that there is always room for improvement, there is always a way to do it better. In business, continuous improvement especially refers to focusing on activities that add value, and reducing everything else (the so called waste). Value added activities are those things that customers are willing to pay for, while everything else is a waste. And all waste should be eliminated (deleted, delegated), simplified (automated, reduced) or integrated (merged) by the Kaizen mindset. Kaizen is the Japanese word for a “good change” (Kai = change, Zen = good). It means continuous improvement of all company functions, at every hierarchical level, from CEO to the least paid employees. It doesn’t matter if the change happens one time or is constant, big or small, as long as it is a change for the better. 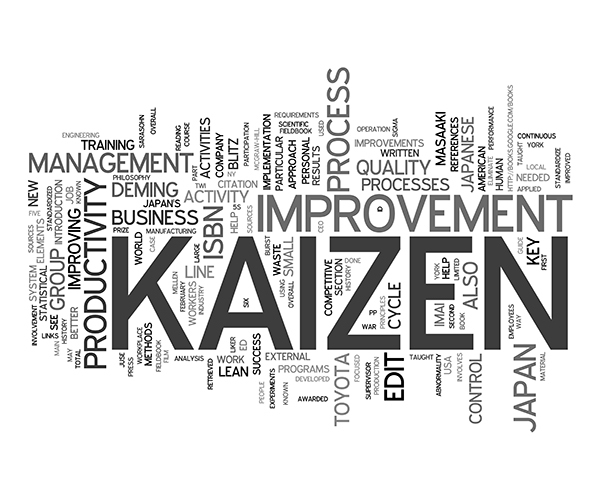 Kaizen is a philosophy of continuous improvement in which every aspect of the business can and must be improved. It is a process that engages the “human element,” while eliminating all forms of non-value added activity and waste. Your workers’ talents and perspective are your company’s most important assets. Through Kaizen, it’s possible to harness your team’s collective focus and systematically improve all areas of your business – from individual steps in the manufacturing process to behind-the-scenes administrative work. Ensuring your Kaizen is successful requires groundwork. It begins by evaluating and understanding the current situation. Envisioning a project with a start and end date is easy; it’s how most companies operate. 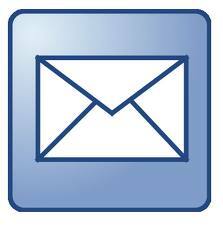 Make sure the process owner or sponsor is involved and in full agreement with the process improvement activity. Also, make sure the employees understand the goal of the improvement is to “work smarter, not harder.” Solicit their input and suggestions on how to make the process better. Getting everyone involved and in agreement that the process can be improved will help make your Kaizen event a success. The result of Kaizen should be a better workplace, a safer environment, elimination of hard work, teaching people how to scientifically innovate and test new ideas, reducing waste, increasing productivity, optimizing the supply chain and sales channels, and so on. You can always do it better, make it better, and improve it, even if things are not broken. In Kaizen, problems are seen as opportunities to improve.